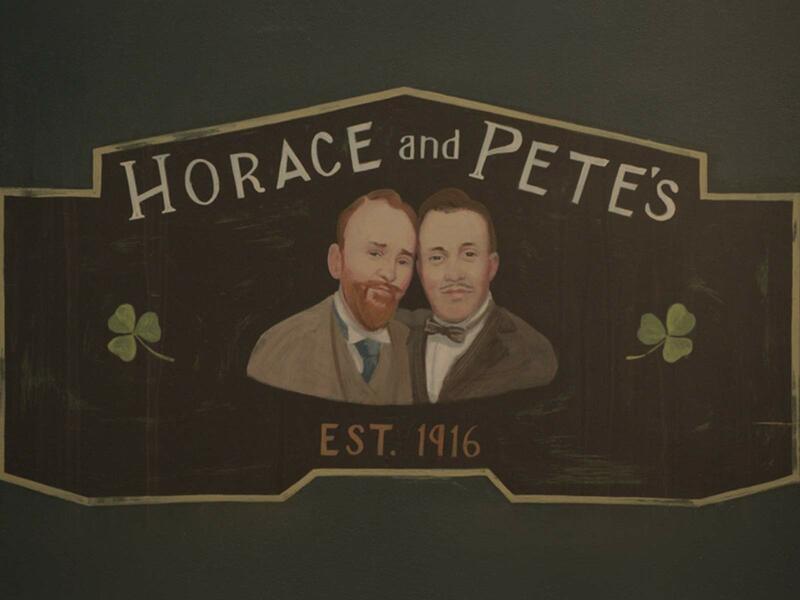 Horace & Pete run a small family bar in the heart of Brooklyn, with the help of their Uncle Pete. The bar has always been run by, & passed down to, a Horace & a Pete, cousins or brothers. The story unfolds over ten episodes, and takes place in the bar, & in the apartment above the bar. Ultimately it is a story of a family and the struggles & laughs that go into running a bar for generations.